What started as a publishing company in 1986 called Dark Horse Comics has since become a prolific entity in the comic book industry, responsible for the comic book adaptations of many films, TV shows, and video games as well as a number of their own unique comics, such as Hellboy and Tank Girl. Dark Horse has since expanded to sell merchandise from comics, video games, TV shows, movies, and more, and here at Superheroes Direct, fans can find many of the high quality collectibles brought to us by Dark Horse, including their high quality figures. 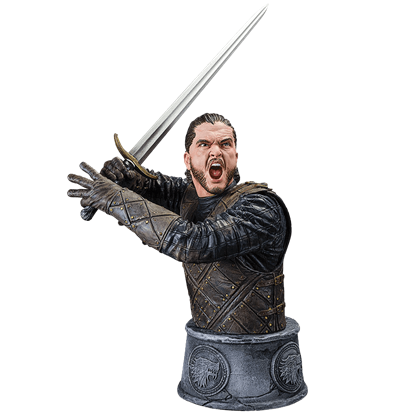 Shop this section for a multitude of Game of Thrones figures, drinkware, patches, bookends, lunchboxes, pins, magnets, coasters, maps, and more. We also stock Dark Horse figures from video games like Legend of Zelda and Witcher 3. This Halloween, train alongside your fellow warriors in the guise of Amazon princess or take on the role of superhero for a cosplay event. 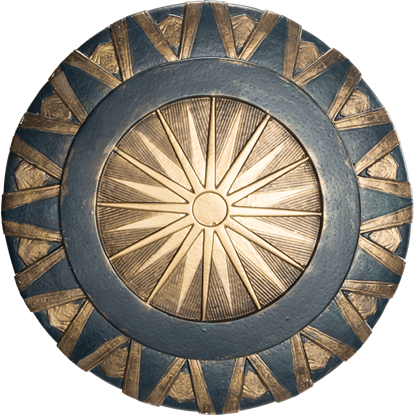 Step into full character and top off your look with the Adult Wonder Woman Movie Shield. 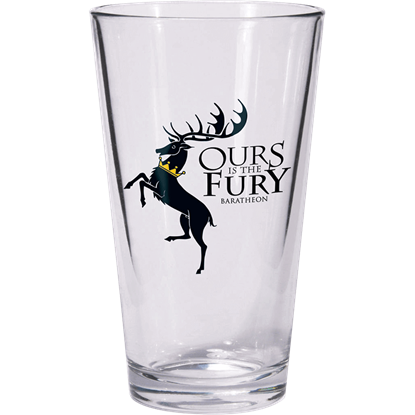 As you dine in the royal house drink your mead from the Baratheon Game of Thrones Pint Glass. This officially licensed Game of Thrones pint glass could be the missing piece your current kitchen set is needing. 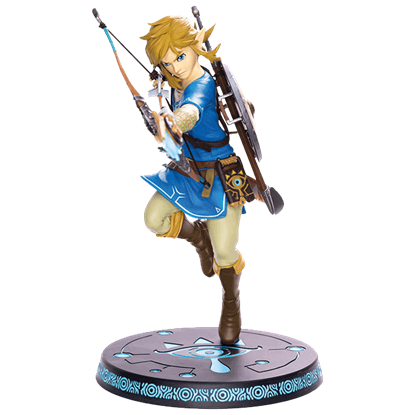 Fresh from the latest installment of The Legend of Zelda series, the Breath of the Wild Link Figure is a delightful find for Nintendo fans. Captured in mid-action, our hero fires an arrow straight into the hearts of gamers worldwide. Few images are as iconic of the hit HBO series Game of Thrones as the most desired seat in Westeros, the Iron Throne. 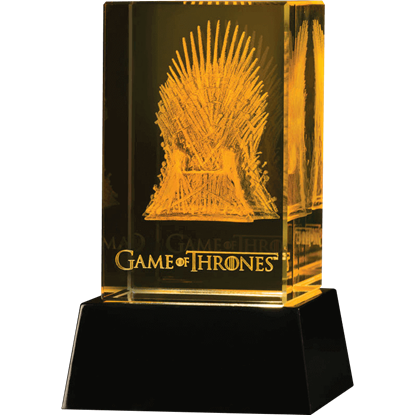 Allow the image of this symbol to shine in your home with the Crystal Iron Throne Statue with Illumination Base. 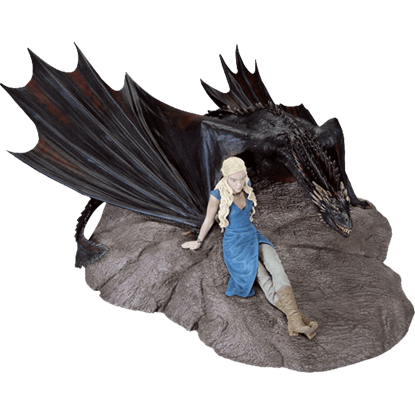 The Daenerys and Drogon Limited Edition Statue shows Daenerys Targaryen, the last noble of her house, who is on a path to reclaim her destiny in HBO adaptation of Game of Thrones. She has emerged as one of the best-loved characters. By far the largest and most aggressive of the three dragons, Drogon from Game of Thrones always fights viciously to protect his mother Daenerys. 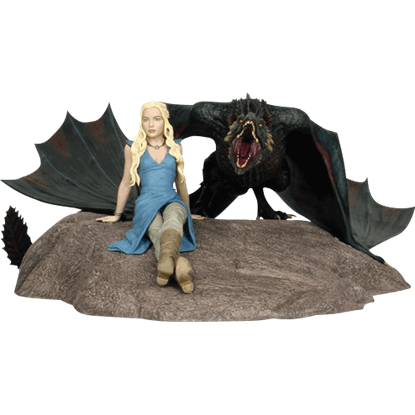 This Daenerys and Drogon Statue shows the Mother of Dragons and Drogon in vivid detail. 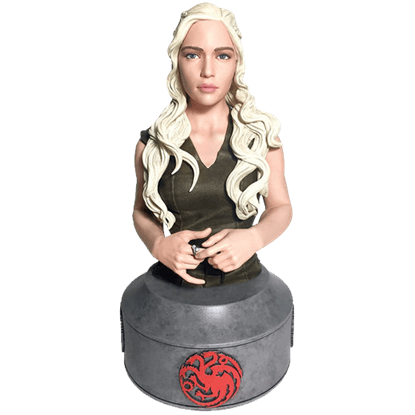 The rightful place for the Khaleesi is on the Iron Throne, but until she actually takes it by force, she will have to settle for a spot on your desk. The Daenerys Targaryen Bust puts her determined countenance right before your eyes. Whether you are just a kid or a kid at heart, you can enjoy this lunchbox inspired by the hit book and TV series, Game of Thrones! 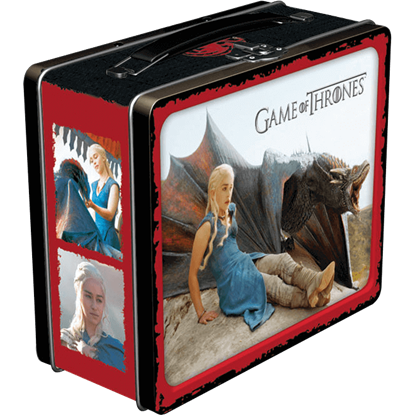 The Daenerys Targaryen Lunchbox includes multiple images from the popular HBO show on its sides. There is little that among the characters in A Game of Thrones and its novel series, A Song of Ice and Fire, Arya Stark is one of the most engaging. 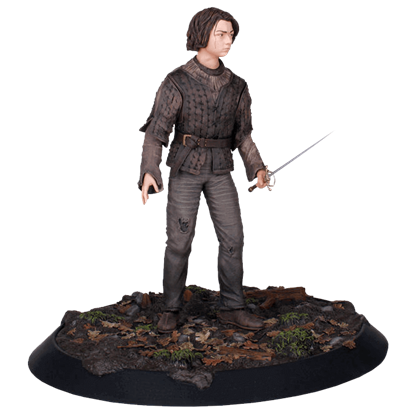 This Game of Thrones Arya Stark Statue captures Maisie Williams in that role. 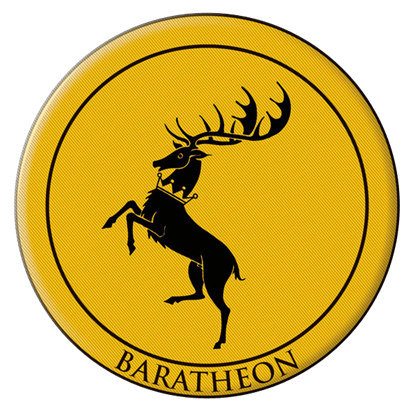 As the award-winning television series, Game of Thrones continues, we are proud to continue offering a fantastic line of licensed products, including this simple yet impressive Game of Thrones Baratheon Embroidered Patch.